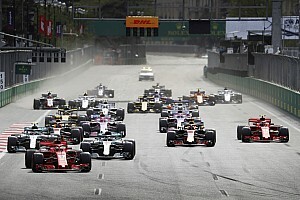 Formula 1's television coverage in 2018 will feature revamped camera angles and a much-improved graphics package, the sport's commercial chief Sean Bratches has revealed. 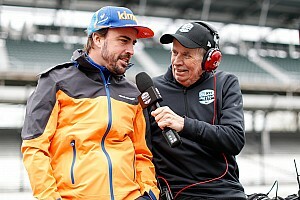 Although there has not yet been any official announcement about F1 owner Liberty Media's long-awaited plans to improve the TV show, Bratches has opened up about what can be expected from the coverage of races this year. With former Fox Sports president David Hill having been drafted in late last year to oversee a change to the way F1 is broadcast, Liberty believes that there will be a very different look and feel to the way fans watching the sport will experience it. "We will totally revitalise the way F1 is produced," Bratches said when asked by Motorsport.com about the television plans for 2018. 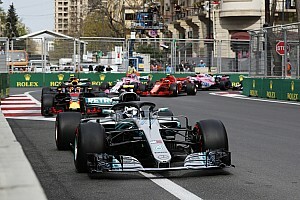 Bratches said the Liberty was working with the television companies to also ensure that the coverage was such that it would attract – rather than put off – casual fans who were watching F1 for the first time. "We have this fictitious idea of a 22-year-old person who is not an F1 fan but who has a friend who is an avid friend and tells him to watch [a race]," explained Bratches. "So when that person tunes in, we want them to understand what is going on. "Ross Brawn, who is one of the legends of the sport, said he would come into the middle of a GP during his three-year retirement and not even know what was going on. So we are trying to make it simpler to help convey what is happening." It is understood that other ideas being looked at are improving the sound of engines through a new position of on-board microphones, use of music in the race broadcasts and more regular use of a highlights reel to showcase dramatic moments. 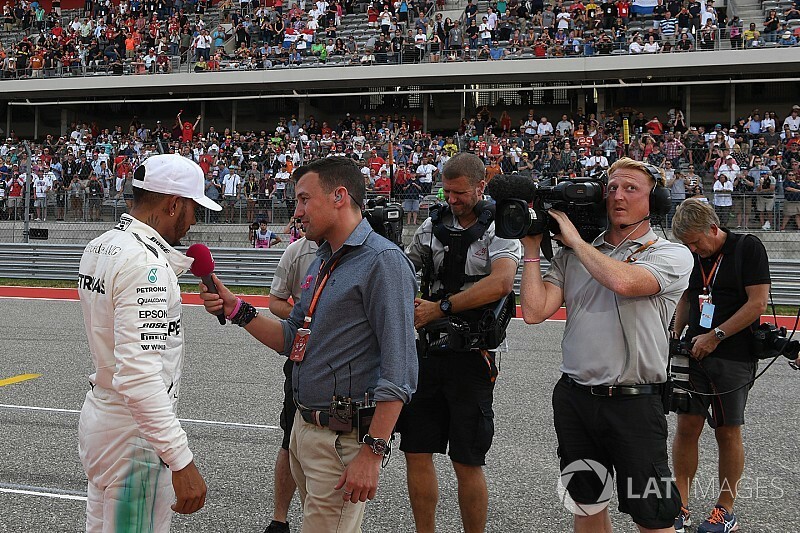 Liberty has already confirmed that race start times are being shifted to help television broadcasts – with European grands prix now starting at 3.10pm to help broadcasters who only begin their show on the hour. Bratches also said F1 had settled on the countries that would get access to F1's new OTT streaming service that was being made available. "We are going to launch in USA, Latam, other than Brazil, Germany, France and a number of other countries," he said. "It's been a very complicated proposition. With the media rights agreements we had this year, previously none of them would have permitted us to do that. But we have managed to come to terms in many of the territories, and we think we have done so in a win/win way." Bratches also said that fans could expect the sport's first-ever proper marketing campaign – with previous supremo Bernie Ecclestone never seeing the benefit of investing his money in doing so. "We will have our first marketing campaign for F1," said Bratches. "The concept of it is 'engineered insanity'. "These two polarised concepts are amazingly played very well in F1 together and there are so many elements played in the sport – that we have built a marketing campaign around that. 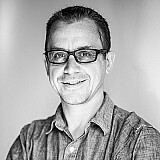 "We are also rebuilding our website. We've a brand new eSports platform. There will be four fan festivals this year. We are detonating the fan zones at GPs. "We have just launched Hot Laps, which will be epic. 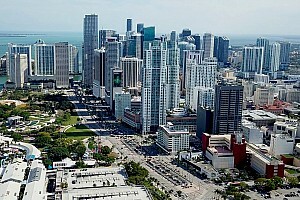 We are also totally reappraising the Paddock Club."